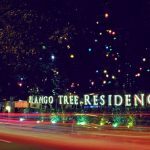 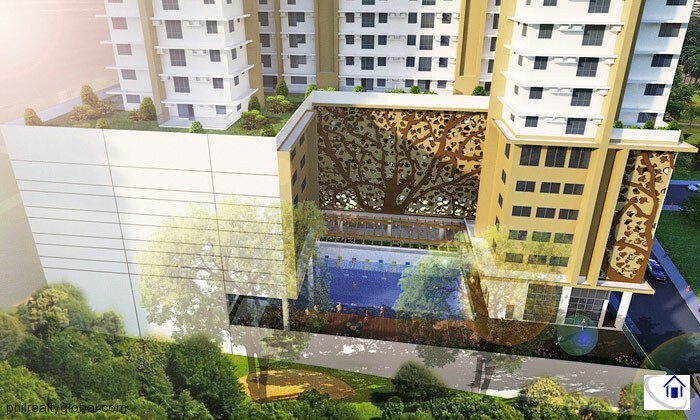 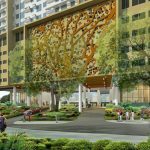 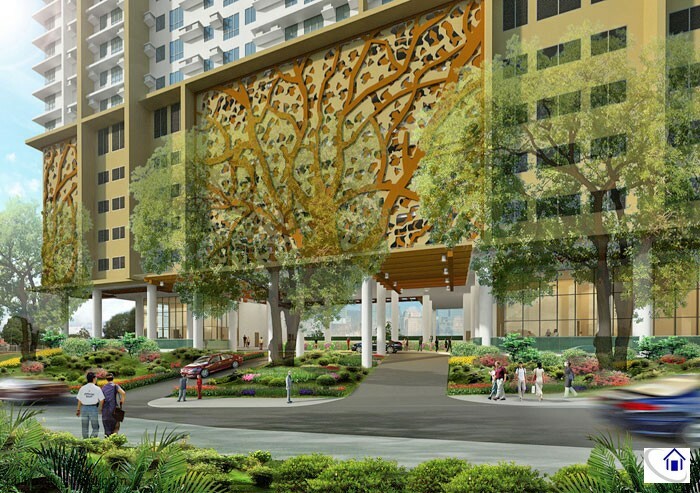 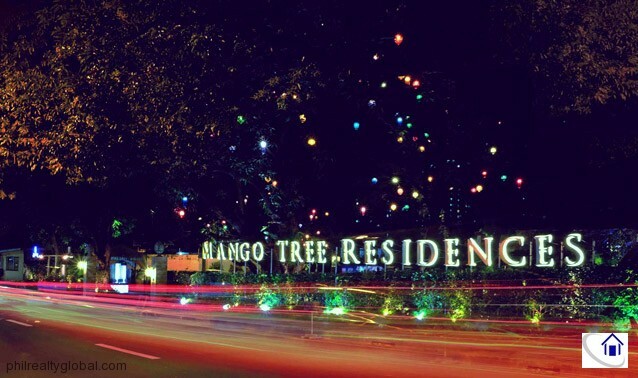 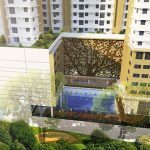 Enjoy the fruits of the sweet life in your new home, at Mango Tree Residences. 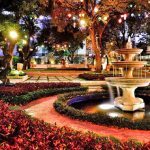 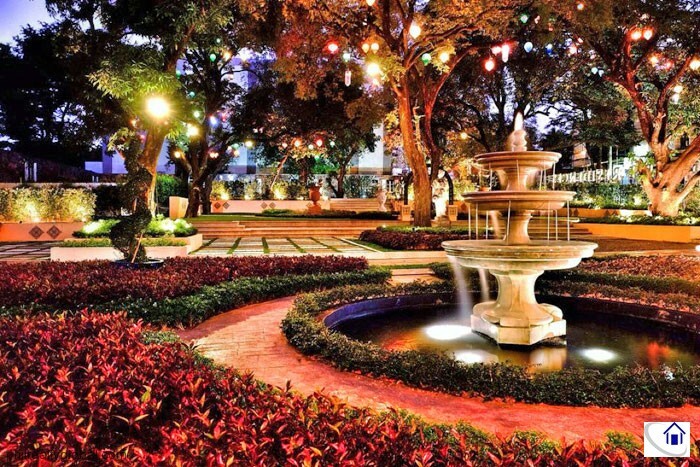 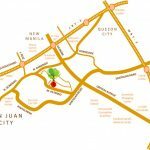 Come home to serene San Juan City after busy day in school, work, or from other city functions. 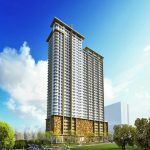 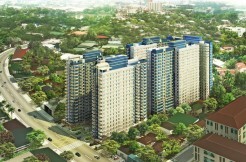 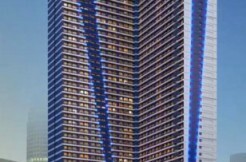 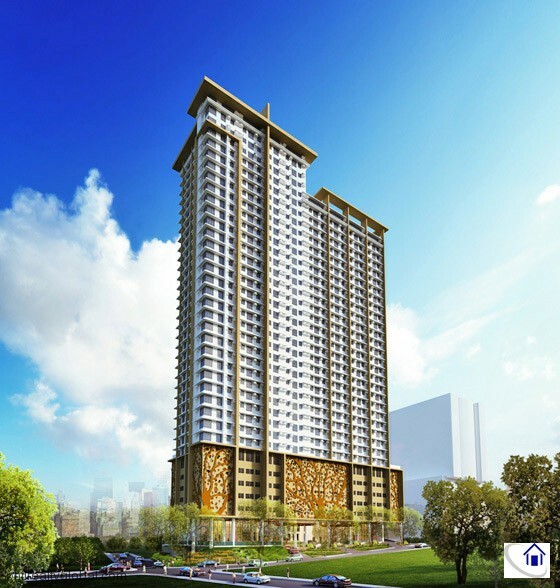 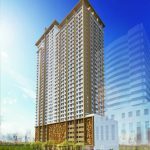 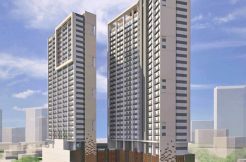 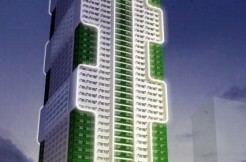 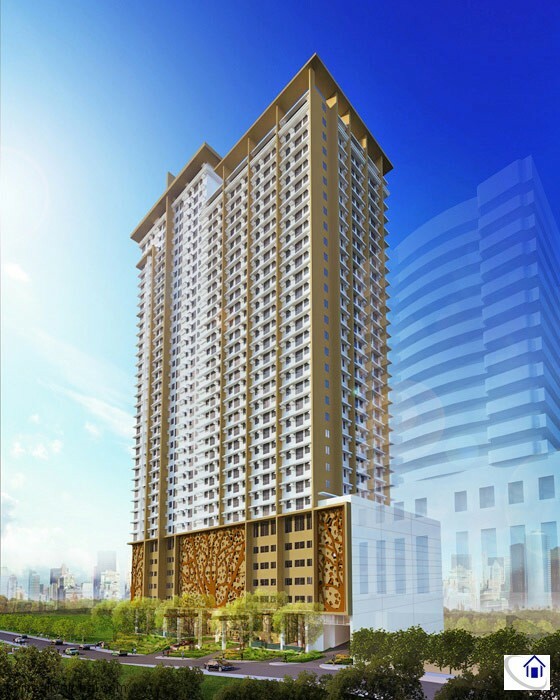 Available condominium units for sale range from 1 to 2-bedroom units. 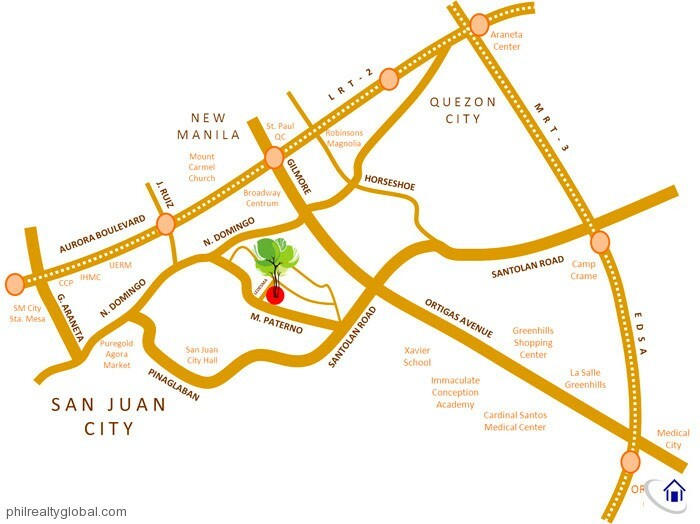 Strategically located at the corner of M. Paterno and Ledesma Streets, this 3,000 sq.m. 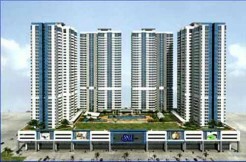 property offers two high-rise residential rowers that feature widely cut living spaces for you to choose from. 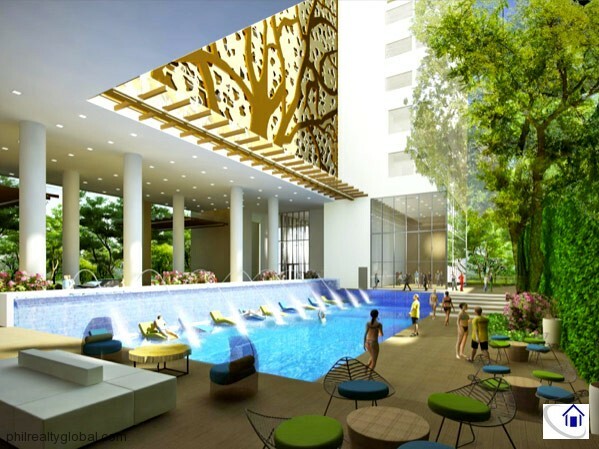 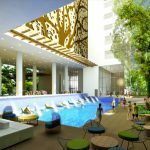 Take pleasure in maximum relaxation as you get exclusive access to glistening pools, fitness station, al fresco lounges and nature-rich landscape. 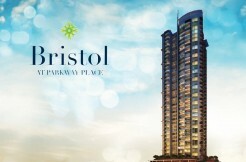 Payment Scheme: 20% payable in 48 months at 0% interest and 80% balance Cash or Bank Financing.